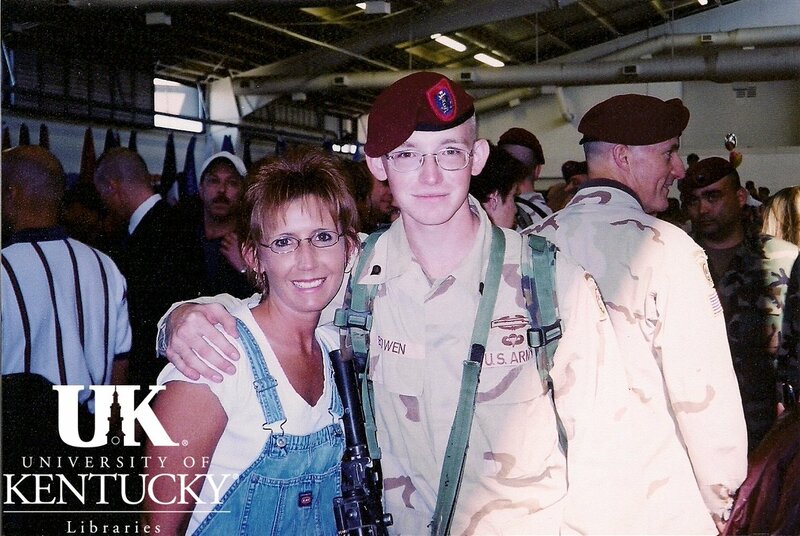 Jeremy Bowen was born in Huntington, Virginia, but moved to Kentucky with his mother when he was a small child. 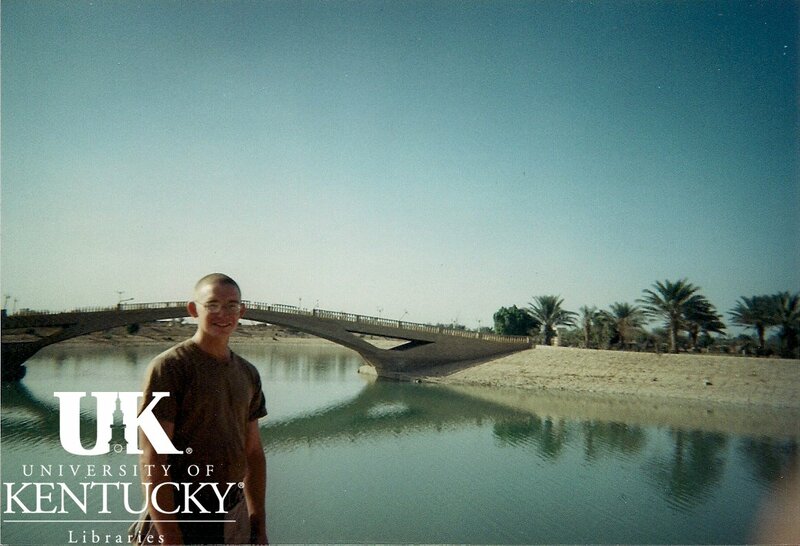 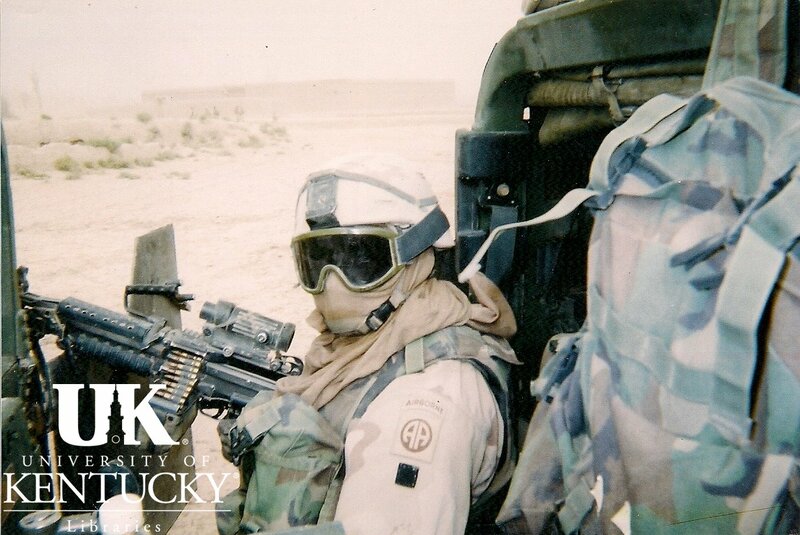 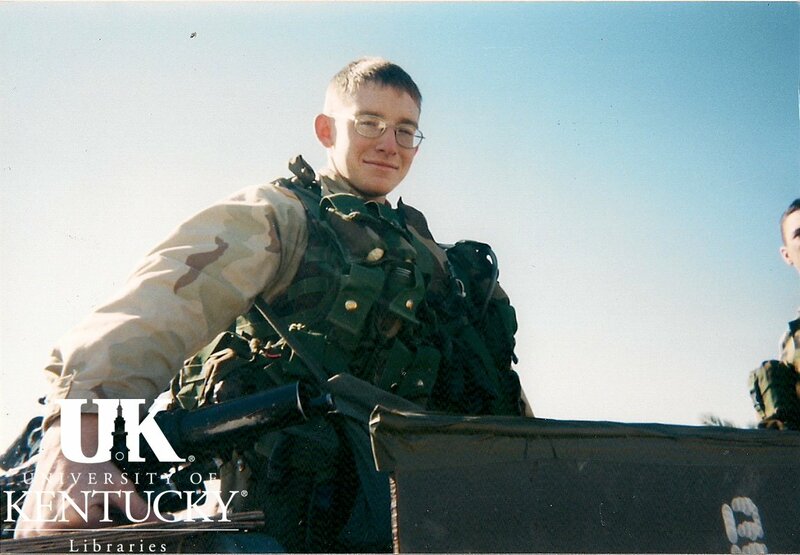 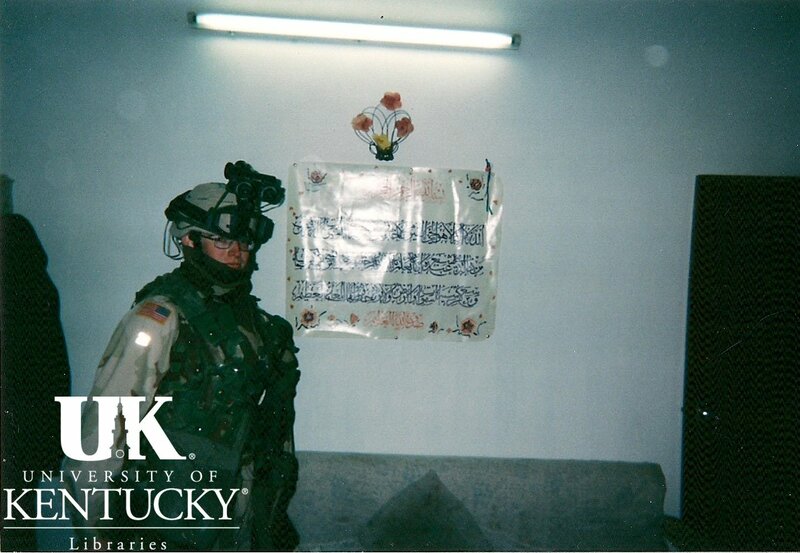 He signed up for the Army during high school, enlisting only four days before the terrorist attacks on 9/11. 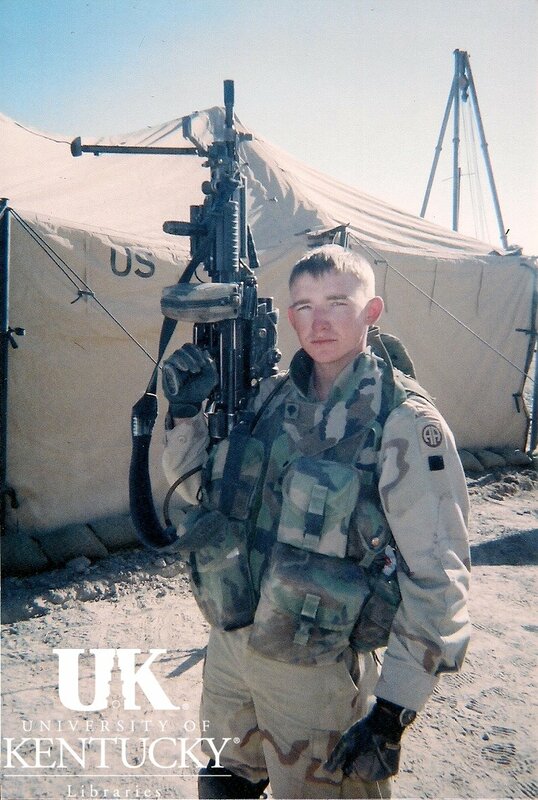 Bowen talks about his mentality when entering the armed forces as well as the lessons his years in the Army have taught him. 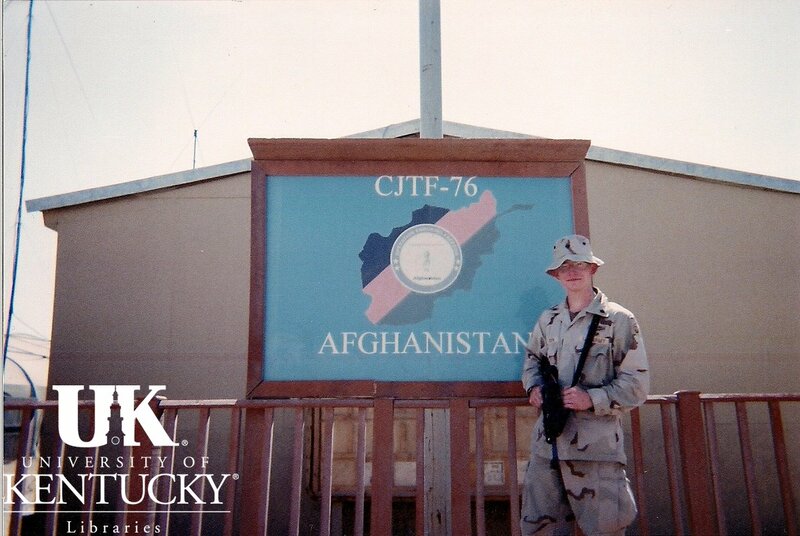 Also discussed are enemy engagements in Iraq, the differences in preparedness between his first and second tours of duty and his thoughts on being an American after having served in the military. 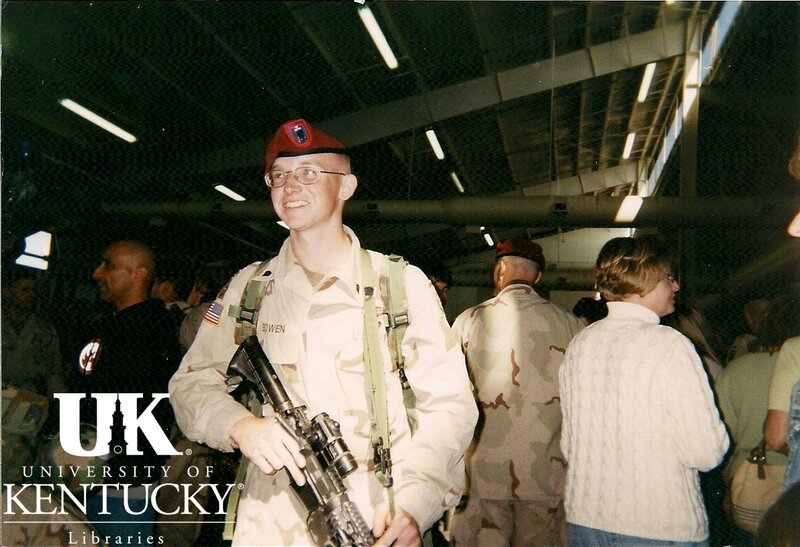 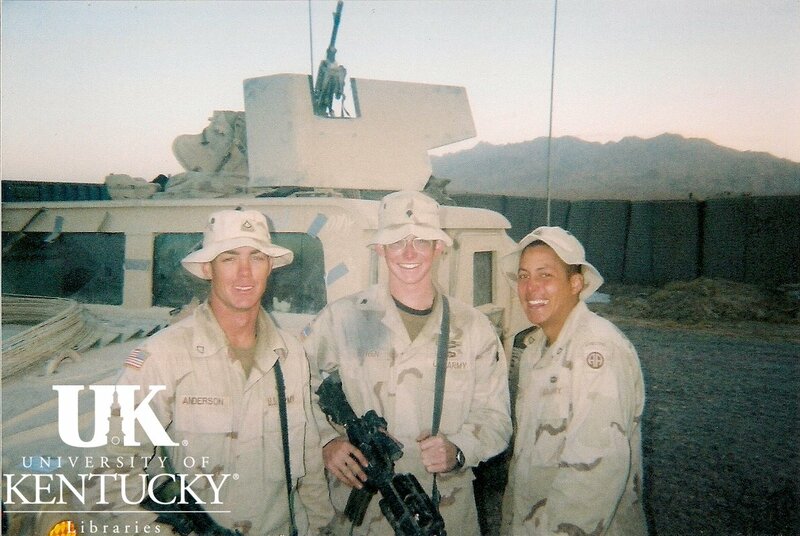 Bowen graduated from the psychology program at Morehead State University in Morehead, Kentucky and is now enrolled in the Social Work graduate program at the University of Kentucky focusing on Alcohol and Substance Abuse.